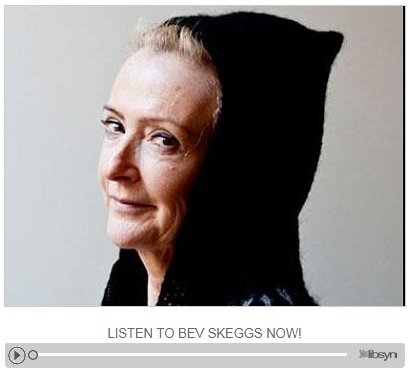 Prof Bev Skeggs, Academic Director of the Atlantic Fellows for Social and Economic Equity, has been featured in a podcast for the site Social Media Bites. In the piece Prof Skeggs talks about the impact that social media is having on us, how our information is being collected and used to sell advertising, and how we are being segregated by algorithms based upon our potential value to companies. The Social Science Bites podcast series asked leading social scientists to present their perspectives on how our social world is created, and how social science can help us understand people and how they behave. You can listen to the piece by going to the Social Science Space website now.